The Driving Standards Agency (DSA) has launched its own video sharing channel on YouTube. 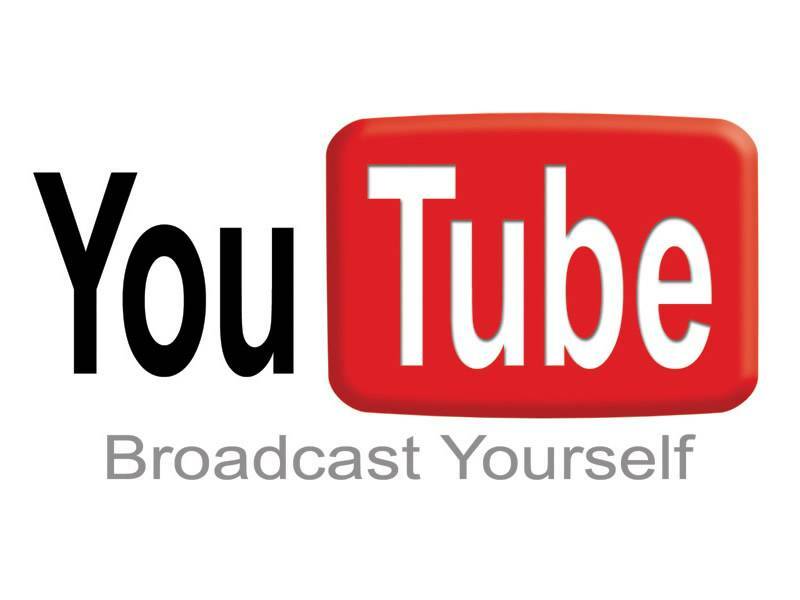 YouTube is the world’s largest video sharing service with over 100 million videos viewed every day. The DSA will be using the site to publish official road safety videos. DSA’s Director of Strategy & Performance, Nick Carter said: “Using YouTube will let DSA reach a wider audience than ever before – we want to talk to our audiences on the platforms we know they use. Video content from the DSA channel can be embedded directly into visitors own websites or blogs, used in forums, shared by email, and linked through social networking sites such as Facebook. The channel can be viewed at youtube.com/dsagov and is being used to post videos which offer advice to road users as well as test candidates. Videos of the modular motorcycle test and the ‘Are you ready?’ films for car and motorcycle candidates are currently available to view. The channel was viewed more than 42,000 times during testing. There is also an example of the new theory test case study questions being introduced from 28 September. ‘Are you ready?’ is sent in DVD form to all candidates booking a theory test but the intention is to scale down production of the DVD as more customers view it online. The DVD will still be available on request.